Feng Shui To Stop Giving Away Your Power & Start Soaring Instead! Your own electric greatness is magnetic. We’re all balls of energy at our most fundamental, and we’re meant to thrive by generating and sharing energy. It’s energy that allows us to make things every day- from having a brilliant day at work to making the best dinner to feeding our ideas and turning them into actual things in the universe. Love is energy. Money is energy. Peace is a quality of energy. Health is radiant energy. When you’re lacking in any of the above, chances are that somehow your own energy isn’t getting charged up enough. Or… it is… and you’re giving it away in places that feel noble (or feel vital) that are actually a huge drain. 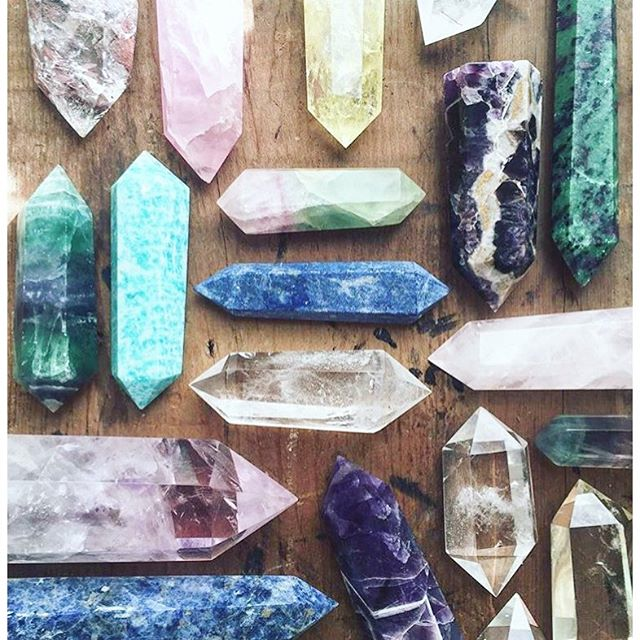 These “aura crystals” are so profound because they’re both breathtakingly gorgeous and… if you see and experience them live… they’re like sparklers on a birthday cake tossing energy and magic and glitter into the air. They are the ultimate visual “energy generators” I’ve ever seen. I’m so attracted to them because they have a raw supernatural gleam that’s so pronounced, like an exclamation point on every sentence. They’re actually thought to vibrate at a frequency so high that they affect life life a giant tuning fork, making us reach higher and feel lighter. This is the most gorgeous way to describe soaring energy. It doesn’t judge. It doesn’t get stuck on problems. It doesn’t try to breakdown doors that don’t want to open. It doesn’t think. It radiates and finds it’s way to flood life in all kinds of creative solution, all kinds of infinite possibility and all kinds of abundance. 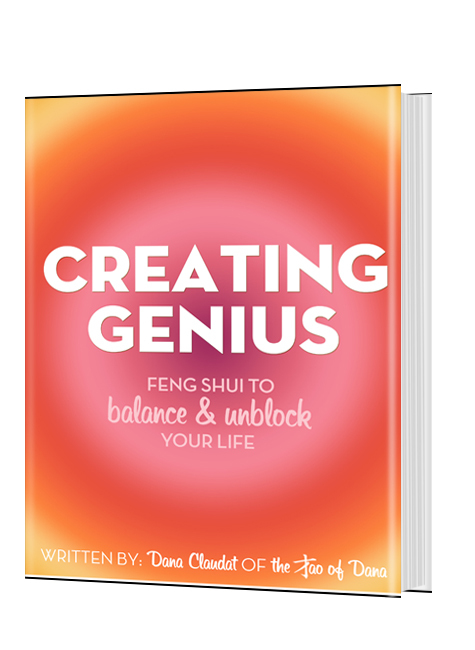 Today’s feng shui is about where you’re putting your energy… and how to shift your energy flow toward a more soaring state of creative abundance. This quote affected me profoundly. This concept of “internal limitations” otherwise easily called “self-sabotage” moved me into ten years of stripping away old habits and negativity and re-writing brain patterns… and it’s actually all very natural and simple to do. 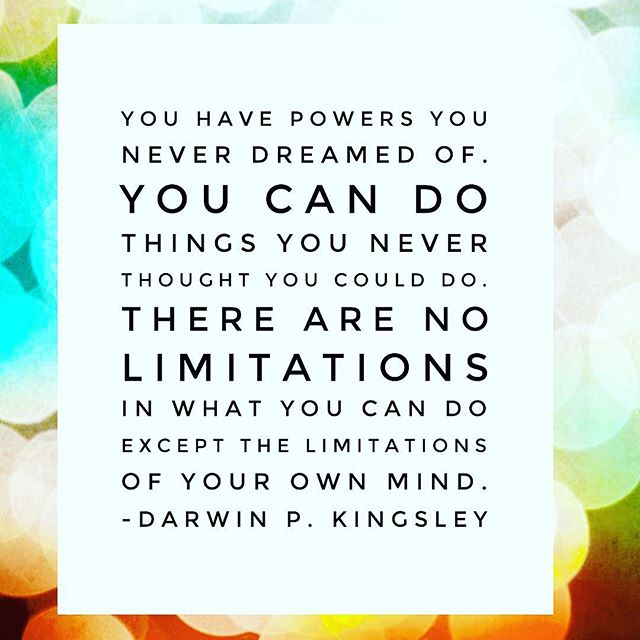 You can see exactly where you’ve had “limitations” based on the limitations you can see in your own space & life. What affected the biggest change was an idea that was re-iterated by a dear friend last night. It’s such a simple exercise… but it’s so stunning to try wherever you’ve been stuck. What’s your purpose on this planet, what’s your job, what are your passions, what is the fundamental way you’d describe who you are and what you want to create. Focus this question on an area where you are stuck and floundering. 2. Who are you being? Look at what you are actually doing every day in the area of your problems that you’re focused on. What are your main thoughts all day? What are you focused on with your time? What daydreams does your mind play with? What kind of conversations are you having? What are you reading? What kind of space do you have around you? Compare the two. Now you’ll see where you’re energy is going. And you’ll see if you’re spending a lot of time creating a life for someone other than you! This is one spectacular way to see how you are deliberately “giving energy” to things that aren’t really “who you are.” Maybe you’re acting the way that other people think you should act? Maybe you’re saying you want something really badly and spending your days creating the exact opposite. Once you compare the two, you know where you’re power has been going… and where you’d prefer to see it go! Now… for the feng shui of it all… gather up that energy! As an artist, gather up your tools literally and start creating every day. As someone committed to healthy eating, gather up some fresh fruit and veggies. Focus energy more and more exclusively on who you are. Focus it on the thriving habits. This is the simple and fun stuff. It’s also scary at times because it means shifting attention off of destructive habits, thoughts or people that have become familiar even if they’re super-draining. In a decade I’ve seen that the habits change… the thoughts become less prominent… and the right people who are aligned and synched-up with your true self will stick around. And the rest sorts itself out. Just keep bringing your best to the day. Keep being all you’re meant to be in the most unselfishly selfish way possible. You’ll start to feel full of light. You’ll see just how much you can actually create. 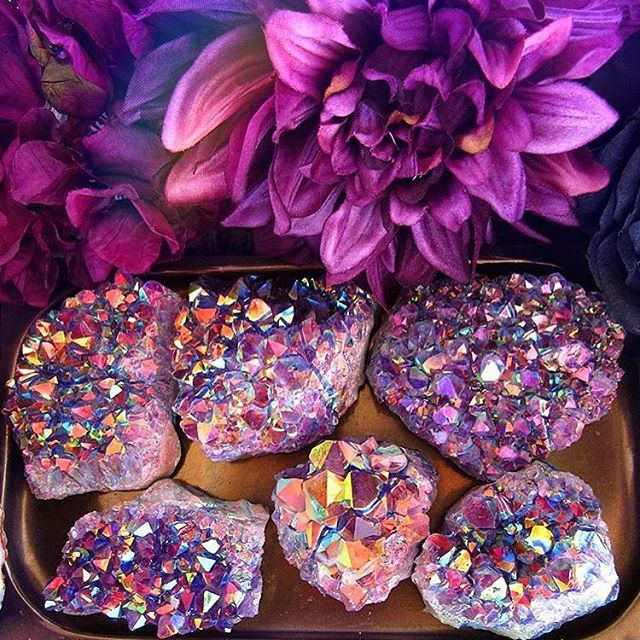 You’ll possibly be amazed at how much you can help other people and raise the energy of the world around you, just like a shimmery spirit quartz. All it takes to be more of that glittery true you that you are is a strong decision to be who you are in thoughts, in words and in actions every day that all feel incredible. Keep making that decision every day and follow through on that decision every day in ways that feel incredible. You’ll see it reflected back to you everywhere. Stunningly simple. Super-powerful. Previous post: Simple Shifts To Start Creating A World Without Drama & Worries! Next post: How To Use The Power Of Sound To Elevate Your Life!